He insists the army was built thanks to the concern. 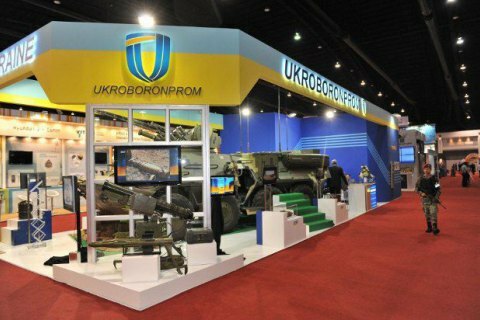 If the Ukroboronprom defence concern is dissolved, this will only benefit Ukraine's foes, its CEO Roman Romanov commented to LB.ua on the Self-Reliance's respective initiative. "They want to liquidate [the company] and offer nothing in exchange. Our army was built only thanks to Ukroboronprom. The army now is absolutely different from what it was in 2014. And none of the MPs who are causing havoc now helped us. Such issues are regularly raised by our country's non-friends," he said. He also denied the company had any bills payable to the Defence Ministry. Previously, the Self-Reliance party accused Ukroboronprom of corruption and suggested its liquidation.